Provoking and thoughtful novel about some unforgettable characters. New York Times bestselling author Kristan Higgins is beloved for her heartfelt novels filled with humor and wisdom. 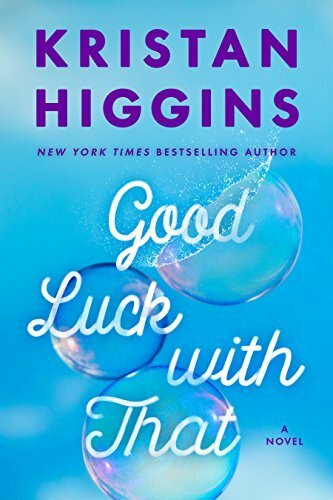 Now, in her newest novel, GOOD LUCK WITH THAT, she tackles an issue every woman deals with: body image and self-acceptance.